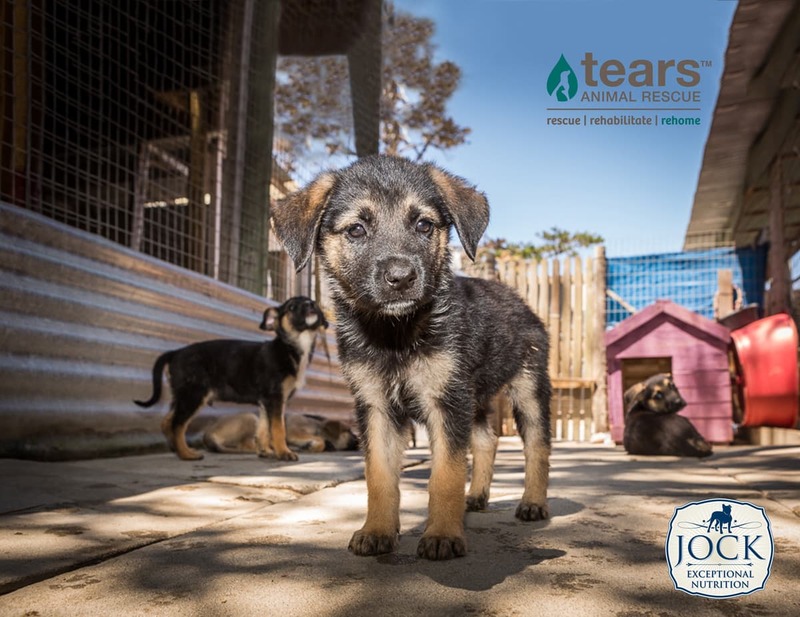 After its humble beginnings in 1999 in the township of Masiphumelele in Cape Town, TEARS has grown to one of the most widely respected animal rescue organisations in the country. 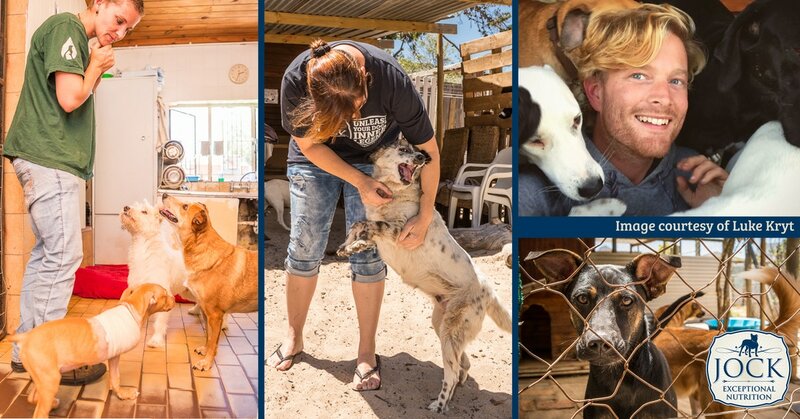 We had a chat with TEARS’ animal care manager Luke Kruyt about the challenges and triumphs of helping canine souls in need. The name of the organization has a beautiful story behind it. It started in the late 1990s when three women, Emma Geary-Cooke, Joan Bown and Marilyn Hoole, saw the need to alleviate the suffering of dogs in Masiphumelele. After Emma’s passing in 1999, Joan and Marilyn decided to name the organisation in her memory: The Emma Animal Rescue Society, or TEARS. Since then, the organisation has grown in leaps and bounds. Today, it is situated in Lekkerwater Road in Sunnydale, with an animal clinic which offers free sterilisation, and a cattery situated on their secondary premises on Wenga Farm. At any given time, TEARS houses at least 100 dogs and just as many cats. The current figures are: 140 dogs & puppies, 170 cats & kittens and +/- 50 hospital patients. TEARS has one rule: they never give up on an animal. The ultimate aim is to find a loving home for every single animal in their care. TEARS is also extensively involved in educating the communities in the False Bay area about taking proper care of domestic animals. But what difference does helping animals in need make to the lives of volunteers? For Luke, it’s more of a lifestyle than a job and has its fair share of heartbreak. ”People can learn so much from dogs: how to live in the moment. Dogs are so forgiving and have such unconditional love,” says Luke. Does Luke have a favourite success story? “All dogs are worthy of love and devotion, but I’m pretty partial to elderly and special needs cases — the ones with behavioural problems or amputees who need a little more love, care and TLC,” says Luke. One such dog is Stoney, the first dog he was called out to rescue. The easiest way to help is to donate towards TEARS’ cause. You can also volunteer to assist with events and fundraising, or take shelter dogs for a walk or help with admin. Have a look at TEARS’ wonderful gallery of dogs which can be adopted today.